The Coombe Gallery is a small gallery in the network of streets containing a mixture of independent Dartmouth shops selling crafts, gadgets, art, etc. This is the ideal setting for an exhibition which aims to present 'a taste of the wonderful eclectic world of Sir Peter Blake'. At the start of the week the town was already buzzing with Regatta fund raising but when we visited, the gallery owner was away for the day and the shopkeeper next door let us in to see the exhibition, which had been opened the previous week by PB himself. 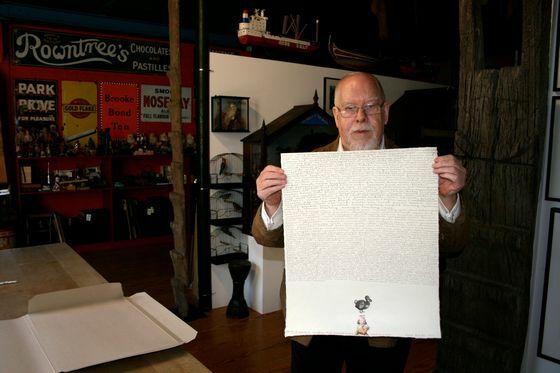 The work consists of limited edition silkscreen prints from various eras. 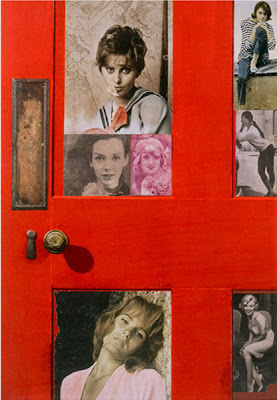 There are some iconic works such as Mickey - a homage to Kurt Schwitters, a selection of Marilyns, Got a Girl, and Girlie Door. It was great to see these close-up. 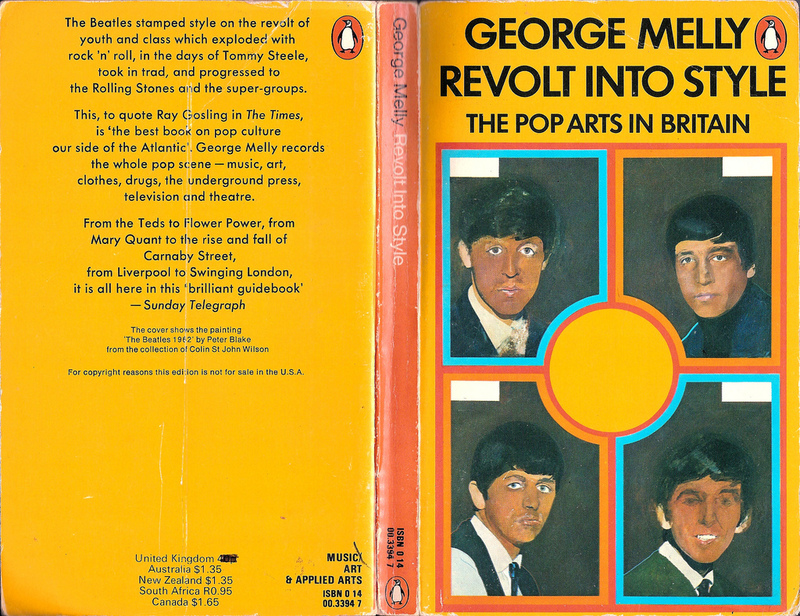 There is also T is for Beatles (White Album pictures framed in a similar style to the original cover of George Melly's Revolt into Style) and the Madonna on Venice Beach series, which I especially like. 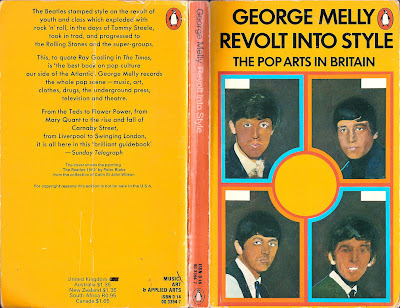 If you want to read about George Melly, Smashing Time and the Swinging Sixties, try this and this from the excellent Sparks in Electrical Jelly blog. 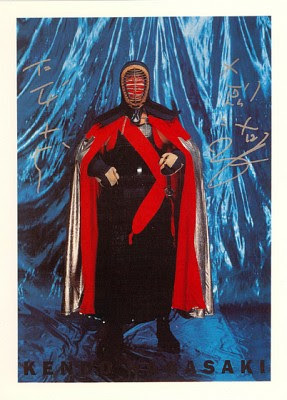 A further highlight is a Kendo Nagasaki print. There are also a number of Damien Hirst homages - less impressive to me but when you get to see them close-up you can appreciate the prints more. PB continues to follow a hectic schedule, involving himself in a succession of art activities. One event is the Ghosts of Gone Birds project through which artists seek to raise public awareness of, and raise money for, endangered species. Here’s a photo of PB and his take on the theme: a hand-written list of the names of all the birds lost over the past 250 years, signed off with one of his small collage pieces (it's a dodo). The exhibition runs until September 10th. 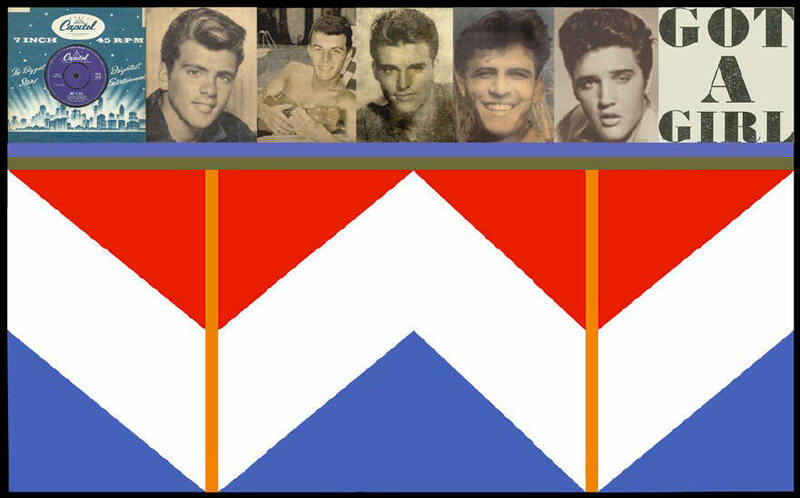 See also my post on Peter Blake at the Holburne Museum.